15cm long, smooth and natural, made from the finest, slow-grown Japanese bamboo for density and exceptional quality. 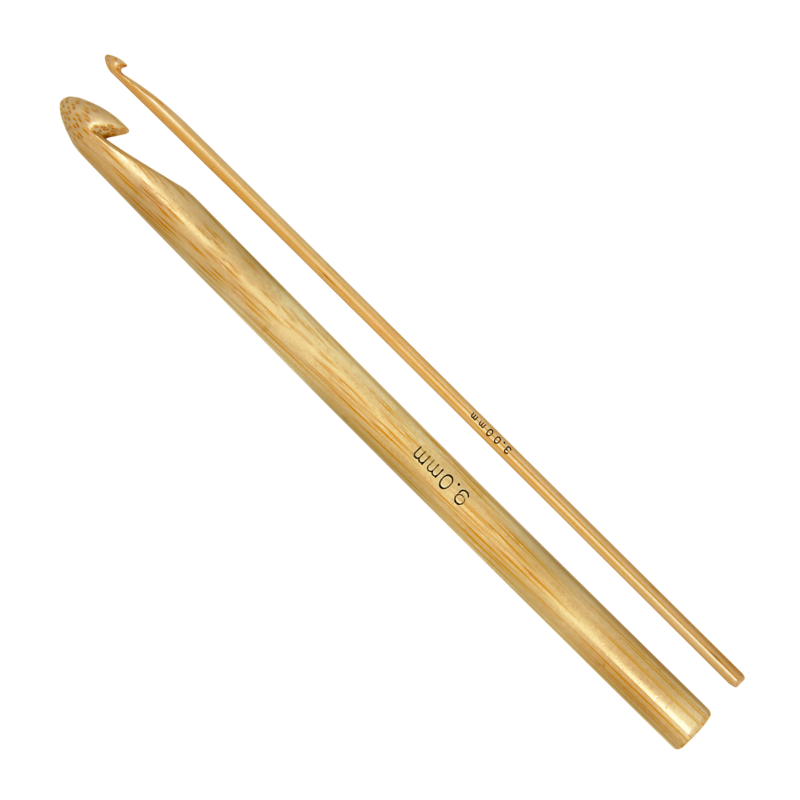 ADDI bamboo needles and hooks have become favourites for many of our customers. Each addi bamboo needle is lovingly made in up to 20 steps, creating an extremely smooth and hard hook that is light and pleasant to the touch.